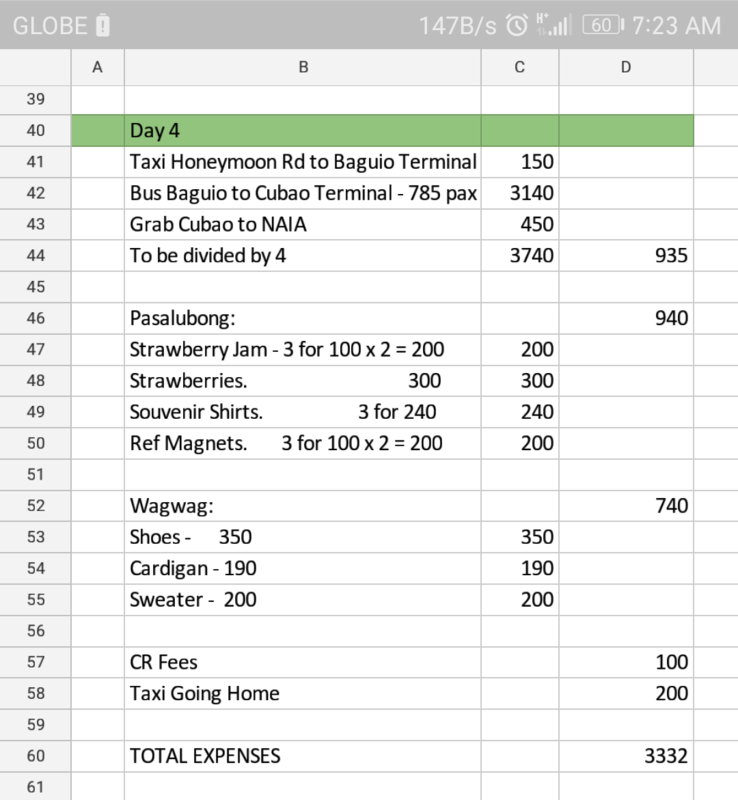 Aside from our plane tickets, here is a list of our Baguio travel expenses that is good for 4-5 persons to give you an idea how much to save for your next summer getaway. 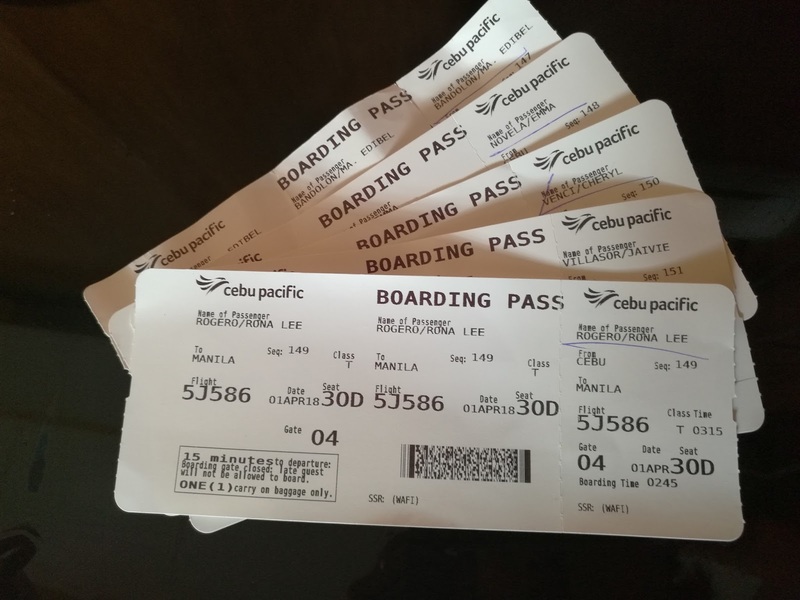 After our Olango Island Christmas gvieaway, my mom friends, Soul Sisters, decided to pursue one of our travel goals - Baguio. So starting December, we put up a sinking fund. 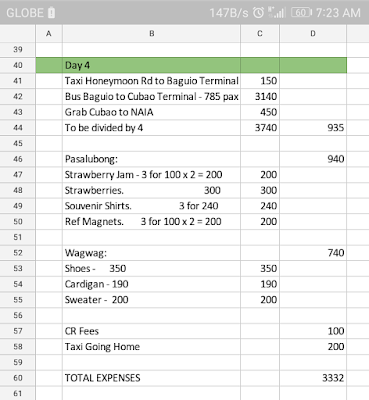 We contributed an amount of 1000 pesos a month until March. Actually, we are a group of 6 moms but 1 mom friend couldn't come with us to Baguio so she claimed her share. For days 1 to 3, we used our funds and the excess was divided by 5 moms. 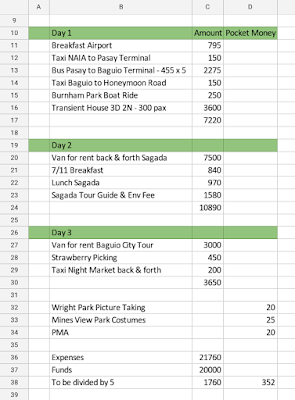 On day 4, one mom friend stays in Baguio so the expenses was only divided by 4. 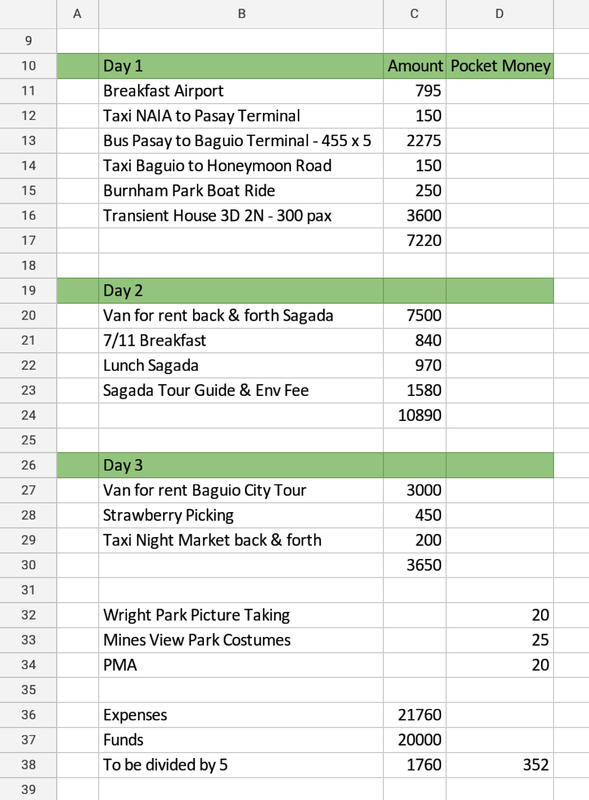 ***Please check my other post about our Baguio City Tour on days 1 and 3. Souvenirs, food and CR fees depend on your necessity. For my own, I spent 11,332 in a staggered manner for this trip - 4000 in 4 months, 4000 plane tickets paid last December and 3332 during the travel days. Some may find this travel expenses way too high. Well, it's okay for us coz it's staggered payment method and we wanted our trip to be organized. Don't worry about the money, you will get the amount back in less than a month if you're resourceful, but the memories and time I doubt it. For well-off people, this is cheap. Wow, that's good to hear! At least that proves that it's not the quantity that matters but quality.